Within a Senate privacy hearing on Wednesday – which was seemingly swept out of the media spotlight by the lead up to today’s Judiciary Committee’s hearing involving a Brett Kavanaugh accuser – Google’s chief privacy officer Keith Enright admitted the existence of Project Dragonfly, reportedly a censored search engine for China. During the hearing, members of the Senate Commerce Committee pressed Enright on how Google’s policies protecting user data would square up with the till-then rumored sanctioned search engine for China. Project “Dragon Fly” was previously reported as the code name for a censored search app in secret development by Google that would be specifically for China and would blacklist any material deemed unfit by the communist regime. Google left China in 2010 after clashing with Beijing over censorship of search results and a cyber attack on users of its Gmail email service. 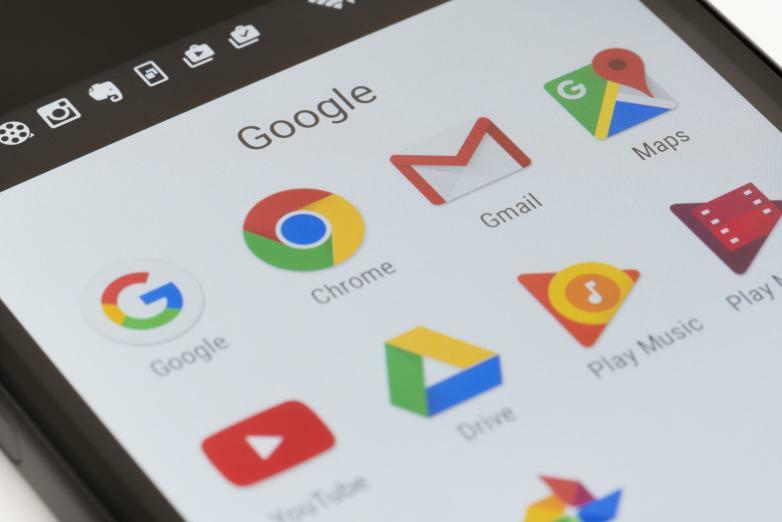 Shortly after project “Dragonfly” became familiar to the public, senior research scientist for Google, Jack Poulson, resigned in protest over the companies work on the censored search product.